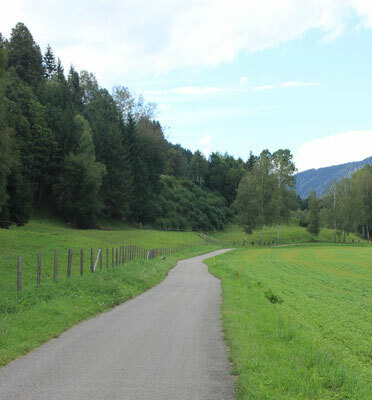 Hiking and Cycling Trails - micheldorf-gvs Webseite! 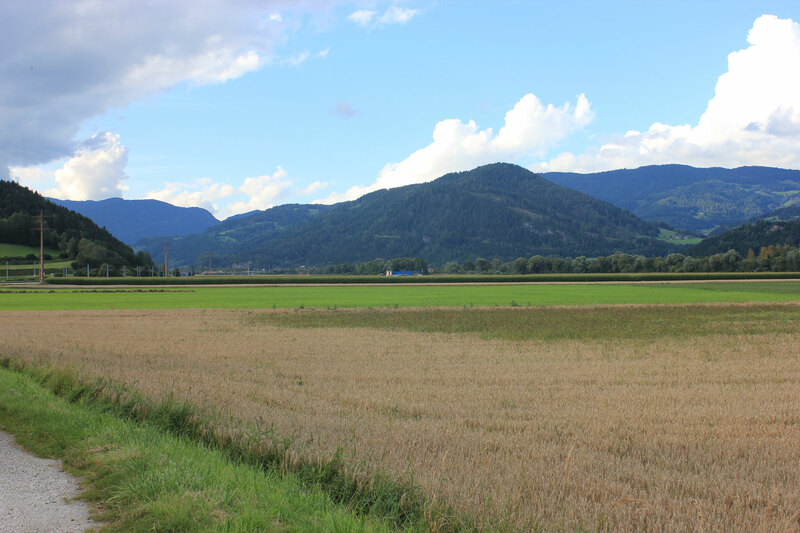 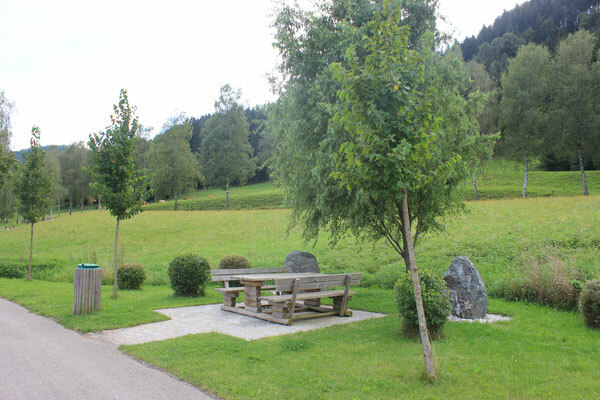 Our intact nature and the typically Carinthian hospitality attract vacationists who want to spend „normal“ holidays. 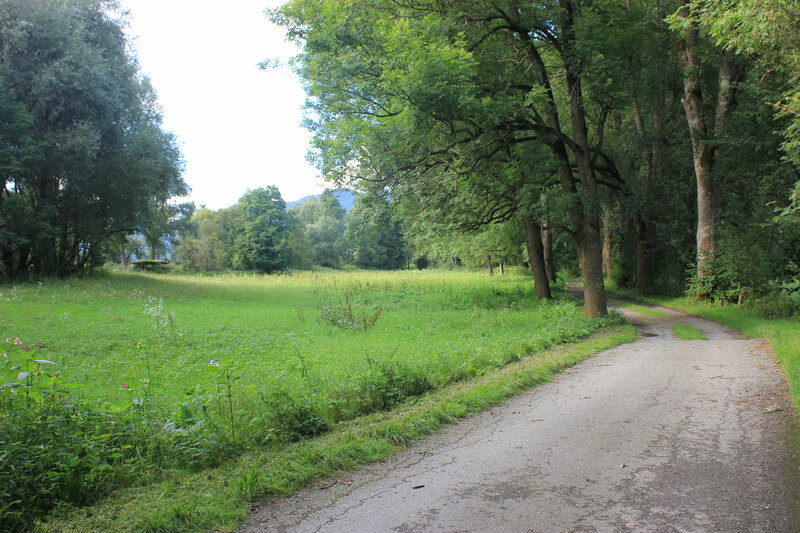 Hiking and cycling trails invite to expanded walks and trips.